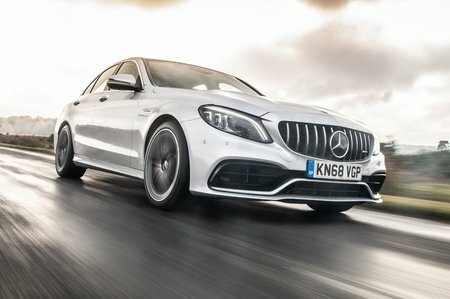 Mercedes-AMG C63 Boot Space, Size, Seats | What Car? Whether you opt for the saloon, estate, coupé or convertible, there’s plenty of room up front for tall drivers and enough width that you won’t feel too cramped next to your passenger. You get lots of storage options as well, with large door bins, a decent-sized glovebox and useful cubbies in the centre of the dashboard and beneath the front armrest. There’s greater variation in rear space, though. The saloon and estate have reasonable leg room, but head room in the saloon isn’t great for those over six feet tall. It’s also tight if you want to fit three reasonably sized adults abreast. So, if space is your main requirement, buy an RS4 Avant instead. The coupé and convertible can seat just two people in the back. Taller adults will be okay on a short trip, but only children or shorter adults will be able to relax on longer drives. The convertible is tighter still, due to its very upright rear seatbacks. 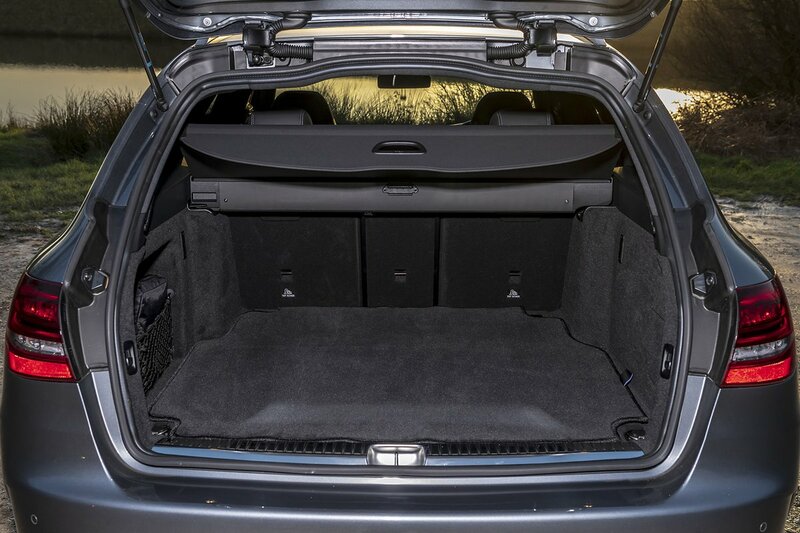 Boot space is most limited on the coupé and convertible but much better in the saloon, which can fit up to seven carry-on suitcases. The RS4 Avant has a bigger boot than the C63 Estate, but then the latter is one of the most enjoyable load-luggers on the market. Usefully, the back seats fold 40/20/40 in every version of the C63 and without leaving an awkward step in the extended load bay.